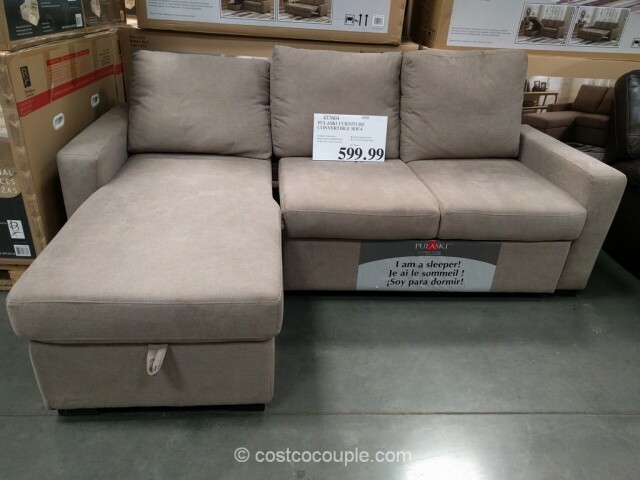 Furniture season is back at Costco! 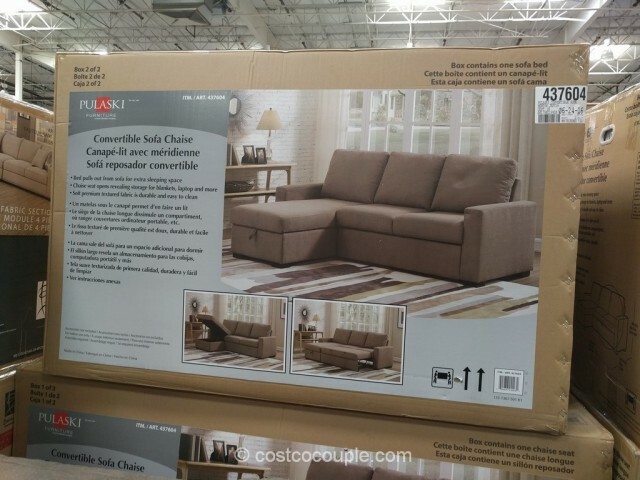 One of the more popular item that has reappeared is the Pulaski Convertible Sofa Chaise. It was called the Newton Convertible Sofa previously but they seem to have dropped the “Newton” style name. 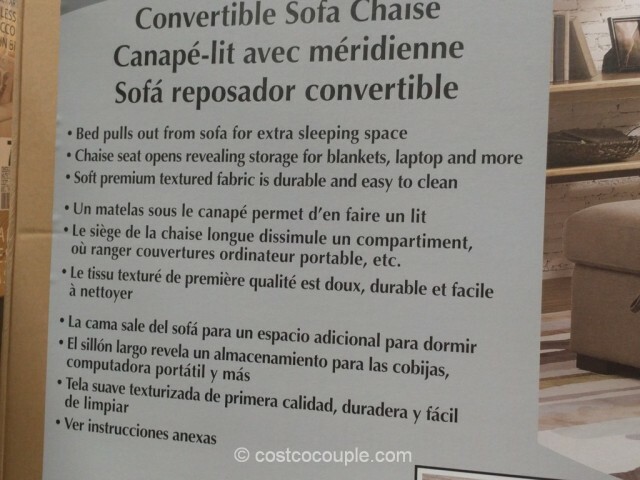 The sofa chaise has a lovely neutral beige fabric upholstery and the chaise seat opens to reveal a storage space for blankets, etc. When standing facing the sofa, the chaise is on the left hand side and no, I don’t think the chaise seat can be moved to the right side. 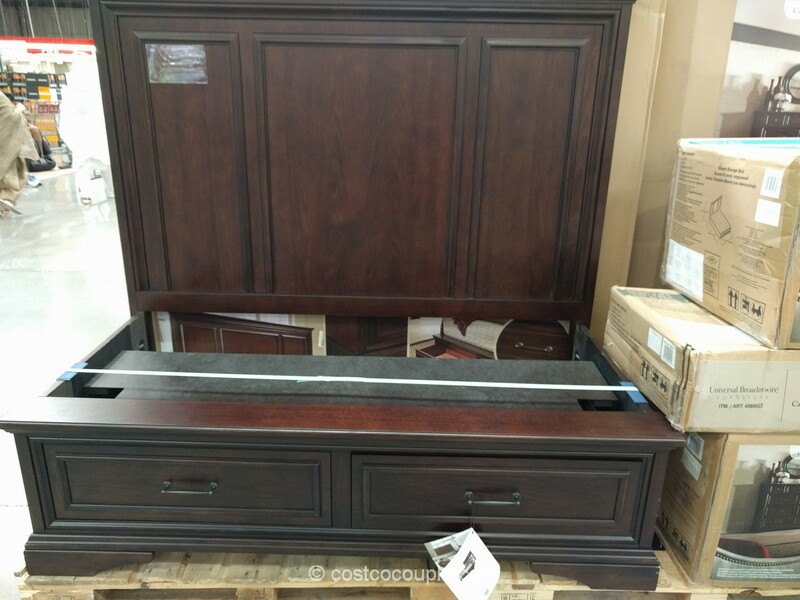 A bed pulls out from the sofa for an extra sleeping space for guest. 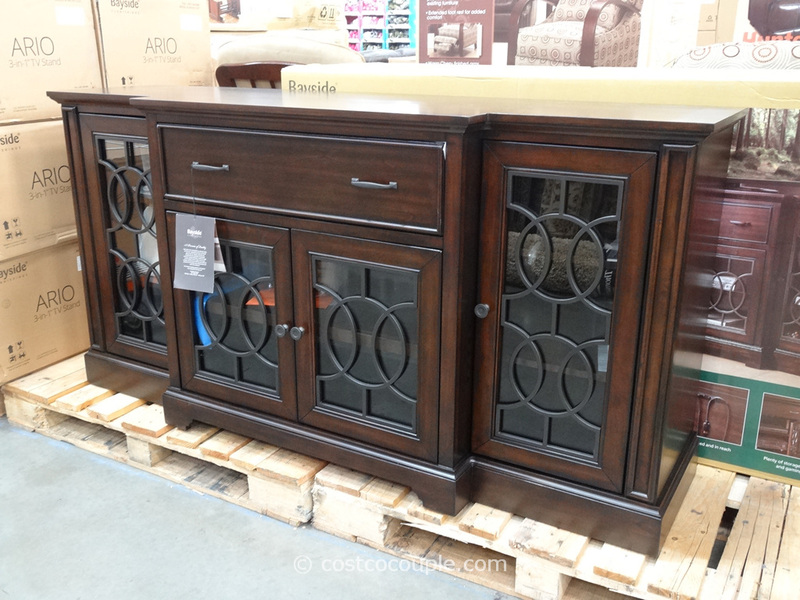 If you are looking for new furniture, now’s a great time to check your local Costco. There are many sofas, tables, chairs, etc. available. 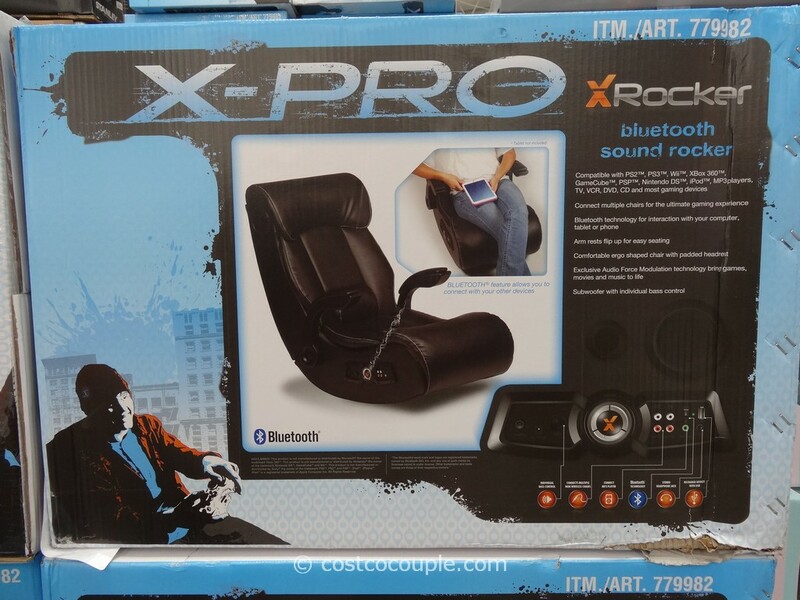 As with all Costco items, they’re only available for a short period of time. So check them out and purchase the item you like quickly before they’re gone. 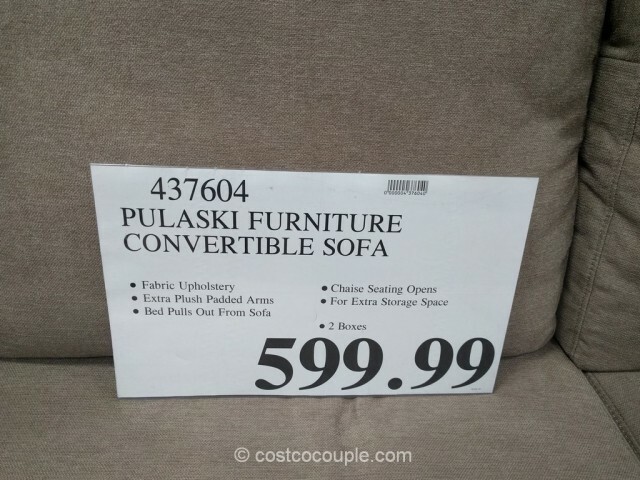 The Pulaski Convertible Sofa Chaise is priced at $599.99.